Bobby competed on the European Tour in the late 80’s and early 90’s. In 1990 he took up the Head Professional role at Knebworth GC and remained there until his appointment as South Herts Club Professional in 1994. He has been with the Club ever since thereby maintaining the tradition South Herts has of building long term relations with its professionals. Bobby was made a PGA Fellow Professional at the end of 2013 in recognition of his success as a Club Pro, his notable playing career and having achieved a ‘Distinction’ in the Royal & Ancient Rules Exam. Bobby Mitchell was President of the Herts PGA 2015-17. Michael was appointed to the South Herts team in 2000. He is also a fully qualified PGA professional available to give lessons to all standards of golfers, whether members or non-members. Michael works a good deal with junior golfers and is accredited to give lessons to young golfers. 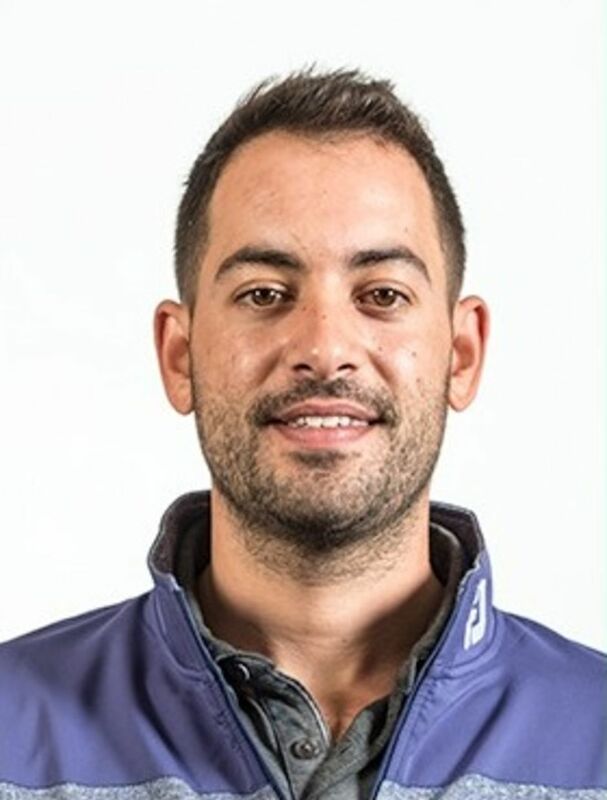 He is a Development Coach with the Herts Golf Partnership and with support from the Club and the Golf Foundation runs the Dai Rees Junior Academy specifically designed to introduce youngsters to the game of golf. Andrew started playing golf at the age of 22 and within the space of 2 years achieved a low single figure handicap. After working in the property industry, his passion and enthusiasm for golf has lead him to change career and after a few years working in golf retail, is now undertaking his PGA coaching qualifications and is excited to begin his new position as PGA Assistant Professional at South Herts. He enjoys coaching players of all abilities and believes in helping every golfer achieve their maximum potential, with a belief that there is not a ‘One method suits all’ approach, tailoring his coaching to the individual. He enjoys helping golfers of all ages and takes great pride in seeing the transformations in his clients games.